It was easy to install and is very stable. I have been using it for about 3 years,,, about 8,000 miles or so with no issues. XTR is a pro-level 10-speed group that is available in both trail and race varieties. XTR uses exotic materials like carbon fiber and titanium to strike a balance between race-ready lightness and bombproof durability. XTR also incorporates RapidFire shifter technology, advanced hydraulic braking systems, and the new Shadow+ rear derailleur, which allows the derailleur to be preset to take out slack and minimize chain slap. For the rider who demands the ultimate in performance on every ride, XTR is the groupset of choice. Shimano XT is perfect for the rider who demands performance on every ride. Deore XT 10-speed is derived from the cost-is-no-object XTR group, and the two share much of the same technology—with a slight difference in weight between the two. Composite chainrings, servo Wave brake levers and a choice between race and trail drivetrain versions sets XT apart from the crowd. SLX is Shimano’s mid-tier 10-speed MTB groupset, and delivers plenty of performance at a price that’s pretty easy on the wallet. SLX is available in standard 2x10 or Dyna-Sys 3x10 varieties. You’ll also get impressive Rapidfire Plus shifters, Ice Technologies hydraulic disc brakes and the Shadow+ rear derailleur to reign in chain slap. If you want race-ready technology at an affordable price, it’s hard to beat the technology found in Shimano SLX. Deore is the ideal 10-speed MTB groupset for the rider who prefers hitting the trail to have some fun instead of achieving big race results. Deore has a huge range of options that let you customize the group that fits your needs. You can choose from a disc brake or v-brake system, Dual Control or Rapidfire Plus shifters, and a large range of crankset options. 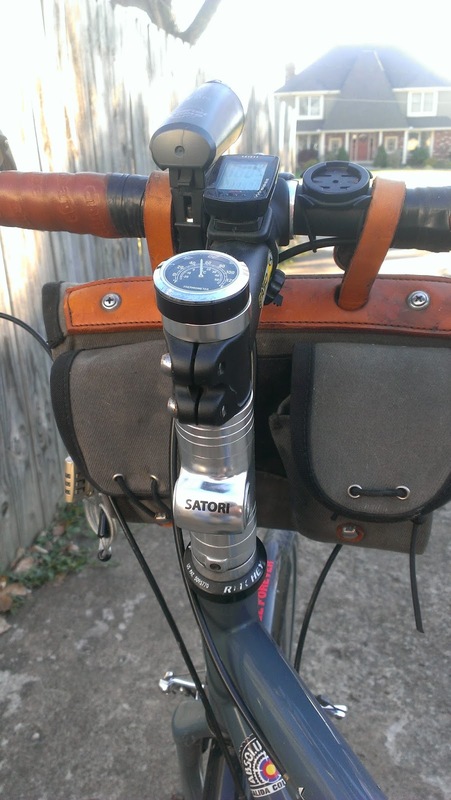 If you’re looking for a component set that’s big on fun and value, then Deore is for you. Alivio is Shimano’s workhorse 9-speed mountain bike groupset. Alivio offers plenty of performance for the rider who likes to hit the trails and have a good time, but doesn’t need the latest technology and features. While Alivio is spec’d with a v-brake system, the groupset can be customized with a hydraulic disc brake system from one of Shimano’s other groups. With Alivio you get a choice of Rapidfire Plus or EZ Fire plus shifters, double or triple crankset, and a wide range of cassettes. If you want big performance at a not-so-big price, it’s hard to beat Alivio. Hi! I got my surly LHT a few months ago and am riding it with a brooks flyer s saddle (women`s version). My husband has the same but male version of the saddle. Both of our saddles sit at an unpleasant angle. 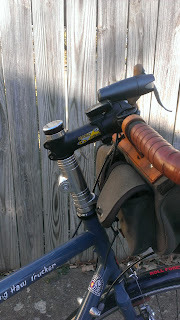 Did you have to buy a new seat post to get your brooks saddle to sit level or did you buy some sort of adjuster clamp? We`re looking for a good way to start riding on our sit bones instead of our crotches! I was able to adjust the Brooks flyer with enough set back and tilt with the stock seat post, however I know a lot of others needed to purchase a different seat post. 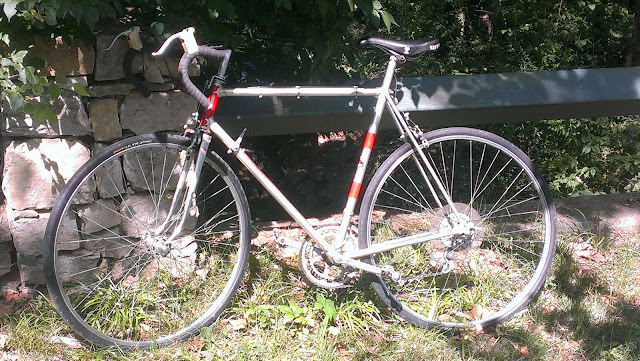 Velo Orange’s Grand Cru is a highly recommended model.